Two Levels of Coaching, Associate at $99/Month and Expert at $149/Month to meet your Needs! Our Coaches are real-life people with Full Time Jobs. They know what it takes to wrangle a training schedule with other priorities, and still get fantastic results - and tackle major challenges. We are scientifically based on modern training principles of Periodization, but practically applied for Amateur cycling. We are SKILL capable on the Sport of Cycling, because it takes a lot more than just fitness to win a race. Our Coaches meet Monthly to Review new Training and Continuing Education, while also forming broad focus for all our clients. We've helped Recreational Cyclists to their Best 100 Century Rides AND helped local Amateur Cyclists to National Championships. 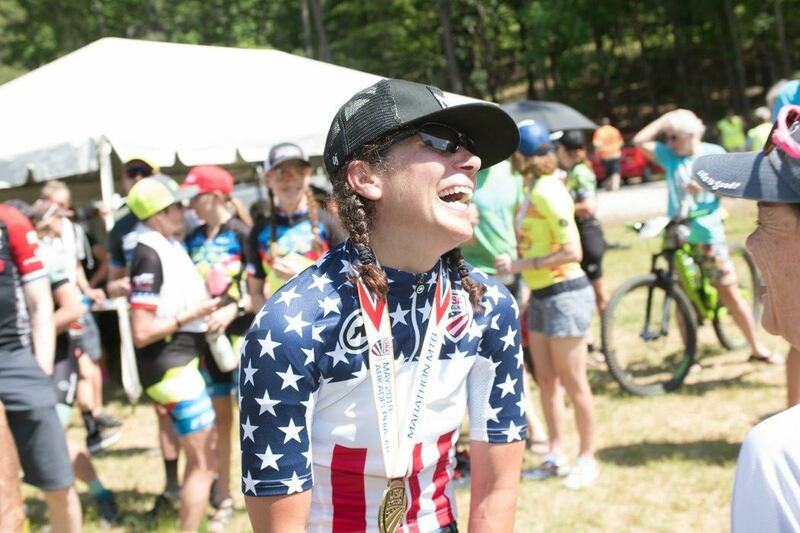 A Coach with 1-3 Years of Coaching Experience as your Training Plan Builder and Racing Mentor. Monthly Custom Training Plans based upon your Training Goals and Life Schedule. A Monthly 1-1 Phone Call or Face to Face Meeting in OKC. Unlimited Communication Access for Questions, Help, etc. Quarterly Data Analysis of Macro Analytics (CTL, TSB, FTP, and Vo2 Goals). 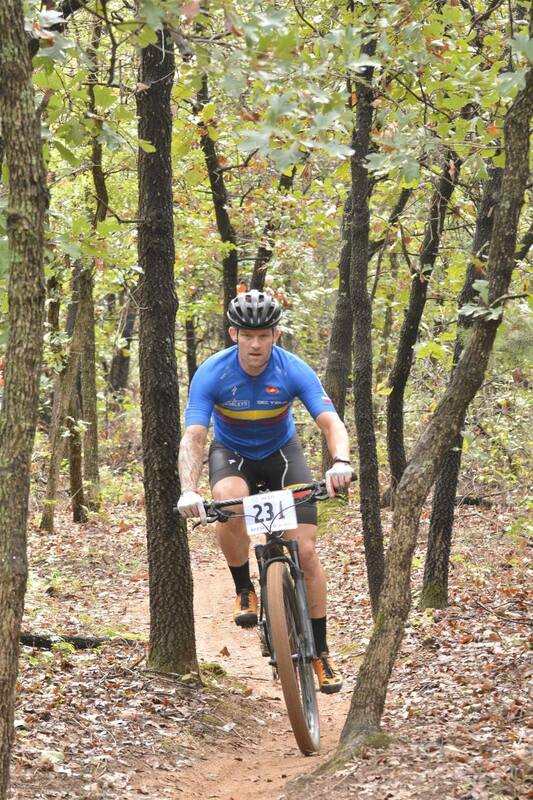 Mentorship on Racing Skill and Courses through the Oklahoma, Texas and Arkansas Calendar. A Coach with 3-10 Years of Coaching Experience as your Training Plan Builder and Racing Mentor. Brandon's story started as a remarkable journey in weight loss, with him starting over 300 lbs and wanting to live a healthier lifestyle. 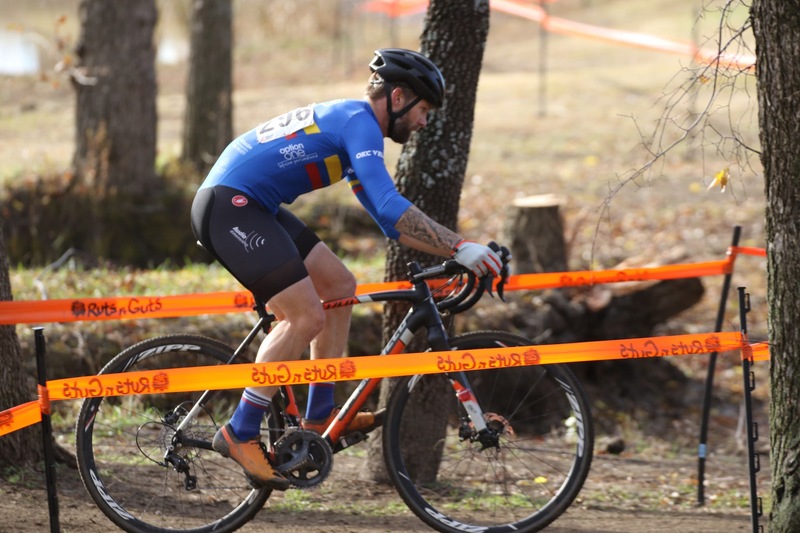 He hasn't stopped with dropping all the weight, now a committed Vegan and Endurance Athlete Brandon has shown he knows not only how to have a performance nutrition plan, but he has steadily risen up the ranks of Oklahoma road racing to the Category 2 level. 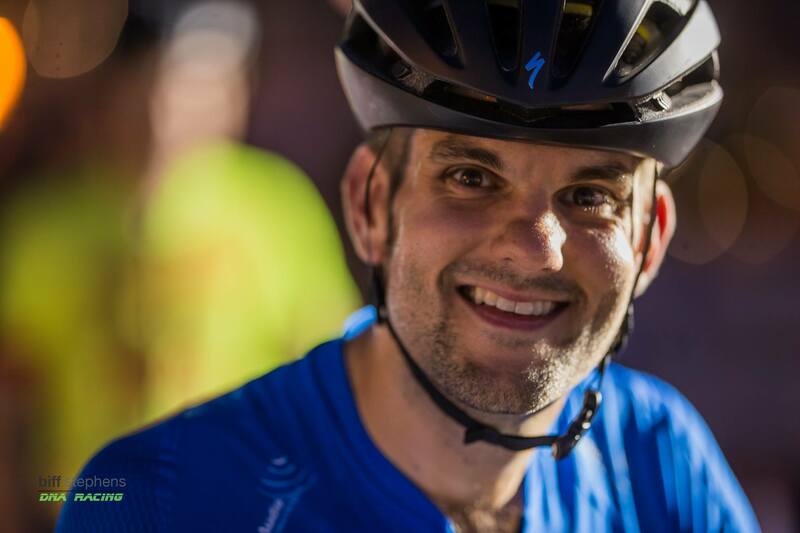 Brandon has a strong connection with High Intensity, Time-Crunched Workouts, leveraging Trainer Time and apps like TrainerRoad. As a Married Man and Father of young children, Brandon understands how to get the most out of each workout, and apply it to results on the weekend. 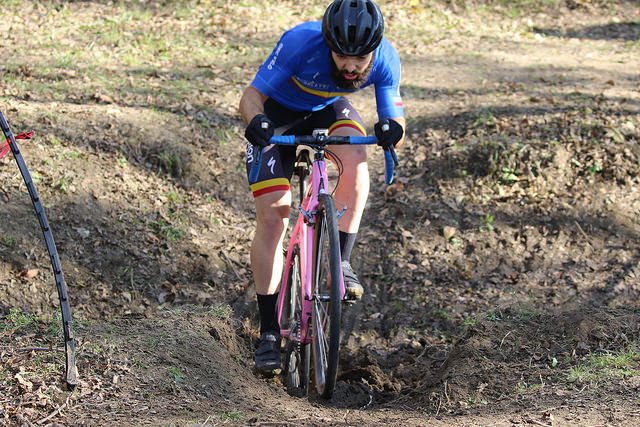 Matt, the manager of Wholeshot Coffee, has a Nutrition Degree from UCO, and has been racing and riding bikes most of his life. 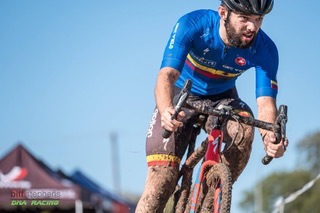 He has risen up to the Category 2 level in both Road Racing and Cyclocross and is just getting started. 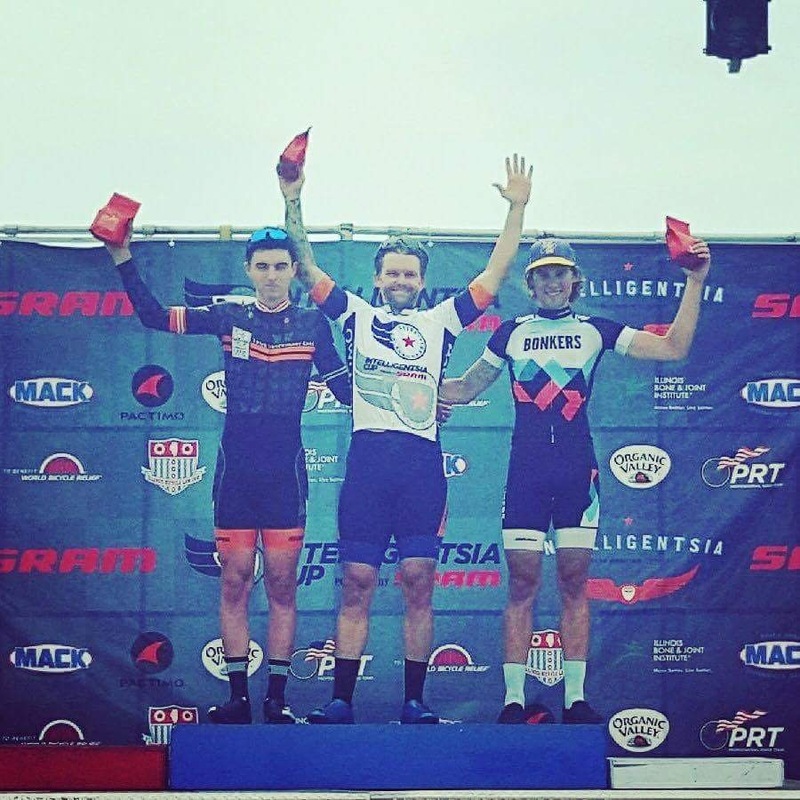 Matt has a strong training mindset leveraging outside and inside disciplined training - coupled with a solid tactical ability in any race. 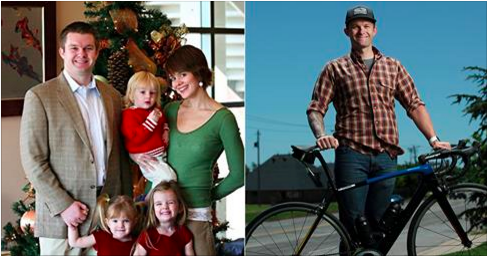 Tony started cycling to lose weight, but when he saw there was a competitive option he was all-in. 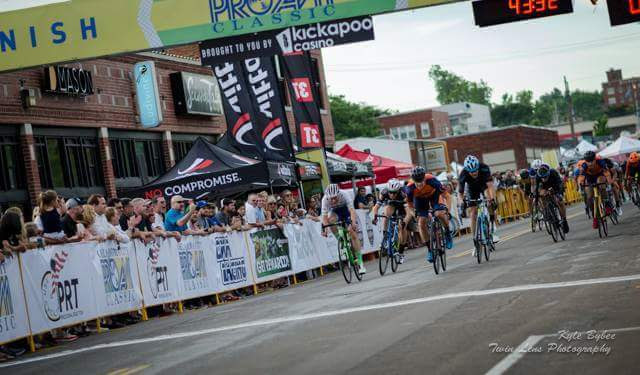 As a Cat 5 he started the JoetoPro Cycling Blog to document his process of jumping into Racing, and see where it could lead. Through that journey he has taken what he has learned, applied it to his previous experience in Collegiate Sports (Football & Track And Field), Coaching Experiences (High School Track, Middle School Football) and Results in Amateur Cycling. 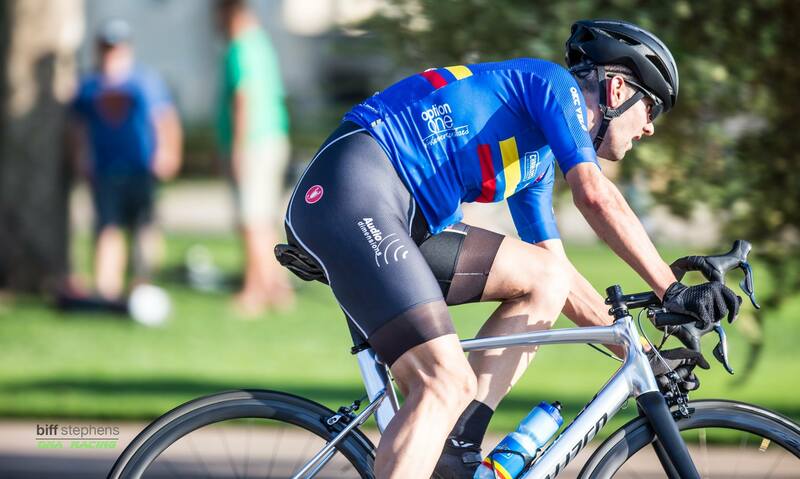 He has been coaching amateur cyclists for several years building JoetoPro Cycling as a coach, and now leveraging that knowledge to build Bike Lab Performance.